Super Mario | AppNee Freeware Group. We will share you with the most complete Super Mario games. Super Mario Bros. X (SMBX for short) is a very popular unofficial fan-made game made by Redigit (Andrew Spinks – also the creator of Terraria), now owned and managed by the SMBX Forums leaders. SMBX2 (AKA: SMBX 2.0, full name: Super Mario Bros X2, Super Mario Bros. X 2.0) is an open-source expansion of the original SMBX developed by Horikawa Otane from Japan, using LunaLua and PGE Editor. 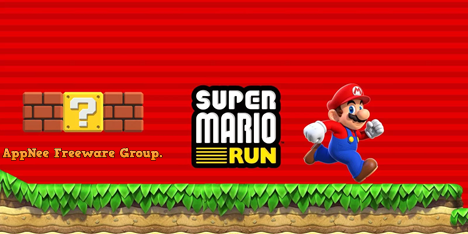 As Nintendo‘s first Mario game specially developed for iOS platform (rather than just a parkour edition of SMB, developed using the free Unity game engine), Super Mario Run also became the second annual topic of mobile game after Pokémon Go. In a sense, Super Mario Run is a bit similar to Square Enix‘s famous but abandoned “GO” series of mobile games. They both, in the premise of keeping the original game art style and basic settings, were specially optimized for mobile devices, and simplified the game operation, in order to attract more new junior players. 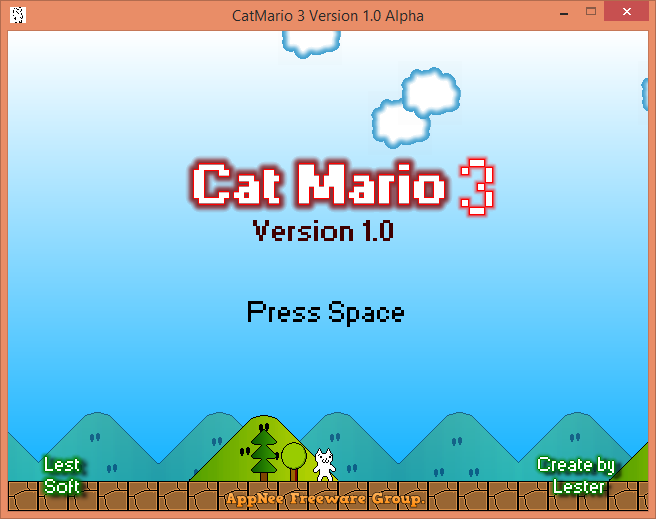 Cat Mario 3 is not a successor of the fan-made small indie game Super Mary Cat or Syobon Action (AKA: しょぼんのアクション) developed by Chiku from Japan in 2007, both of which were totally inspired from a Flash game – The Life-Ending Adventure (AKA: 人生オワタの大冒険, The Big Adventure of Owata’s Life). It was developed by Lester (Lest-Soft) in 2014, comes with better graphics. Yet they have the almost identical gameplay and game mode. Android Super Mario is a free fan-made Android game developed by Mahesh Kurmi from India. At first, it was just an exercise program throughout his whole learning process to Android game programming. 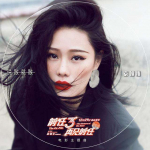 With the deepening of learning, it was eventually developed into a complete and professional game for Android platform. 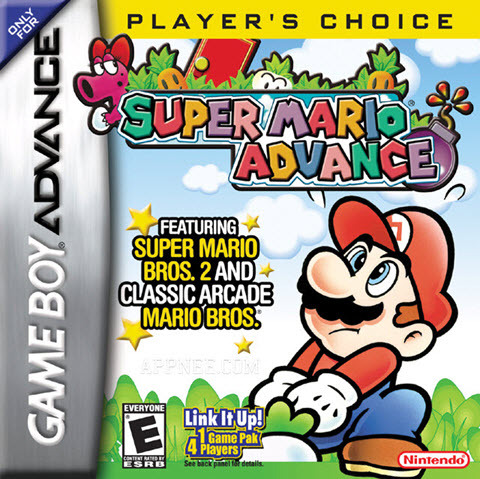 Super Mario Advance is actually the sequel of Super Mario Bros. (on NES) and ported, enhanced remake edition of Super Mario Bros. 2 (on SNES, released in Super Mario All-Stars) only released for Game Boy Advance handheld game console in 2001. It came with many new elements, improved graphics & sound, and additional features. Super Mario 3D World (???????3D????) 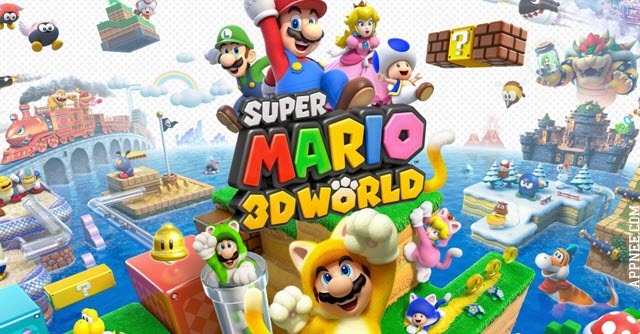 is a 3D action puzzle game work exclusively for Wii U platform (released in 2013) in the Super Mario series. It mainly drew lessons from the classic stages of Super Mario Bros. 2/Super Mario USA on NES console (released in 1988) and the gameplay of Super Mario 3D Land on 3DS console (released in 2011). Super Paper Mario (SPM for short, AKA: ???????????) is the 3rd one (for Wii console) in the 5 Mario action role-playing game works of Nintendo’s Paper Mario series, published by Nintendo in 2007. The rest are respectively Paper Mario for N64, Paper Mario: The Thousand-Year Door for NGC, Paper Mario: Sticker Star for 3DS and the latest work Paper Mario: Color Splash for Wii U.